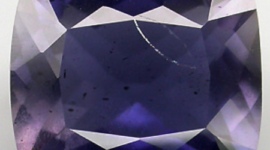 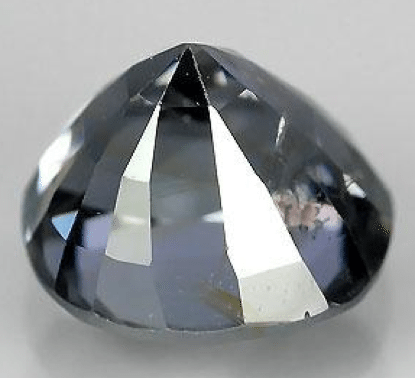 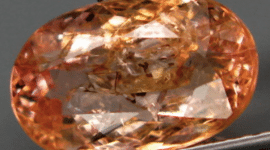 Don’t miss this natural Ceylon Spinel loose gemstone with an unusual titanium blue color tone, and a weight over one carat, this natural Ceylon Spinel comes from Sri-Lanka mine and it is untreated. 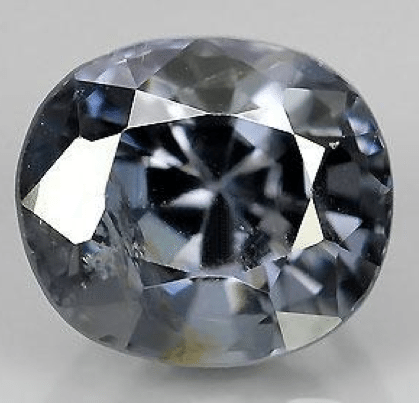 This natural blue Ceylon Spinel present some minor inclusions, take present that images are zoomed to show you in details the internal of the gemstone and when see at naked eye, this gemstone is really attractive and sparkle. 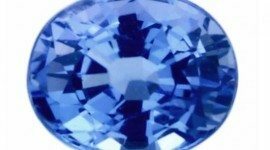 Offered at a very affordable price, this nice blue Spinel can be considered a bargain to be used in jewelry or for a gem collection if you miss a natural Ceylon blue Spinel. 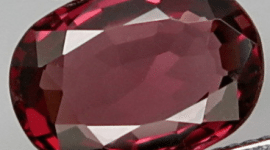 Feel free to contact us compiling the form below with your data and we will help you find your gemstone. 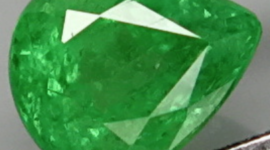 Dimensions: 6 X 5.4 X 4.5 mm.